Ideal for cookies, cakes, brownies, muffins, and more. 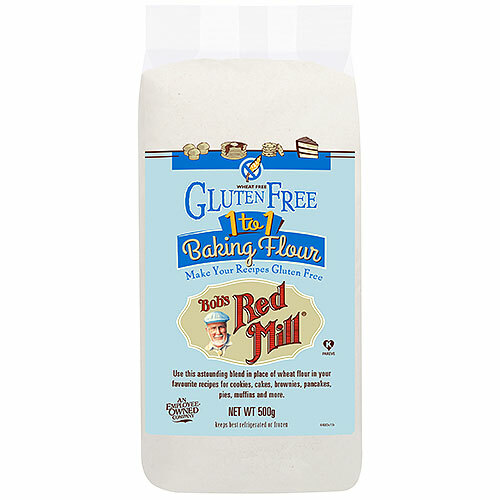 Below are reviews of Bob`s Red Mill 1-to-1 Baking Flour - 500g by bodykind customers. If you have tried this product we'd love to hear what you think so please leave a review. 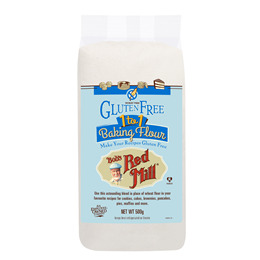 Bob`s makes it easy to transform traditional recipes to gluten free with Gluten Free 1-to-1 Baking Flour. Simply follow your favourite baking recipe, replacing the wheat flour with this extraordinary blend.